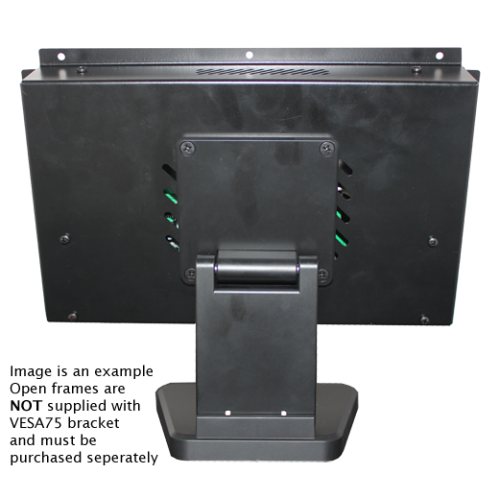 The Lilliput OF1011/C monitor is a 10” widescreen metal open framed LCD monitor with HDMI, VGA and composite video input. Designed for integration into custom projects and industrial applications. 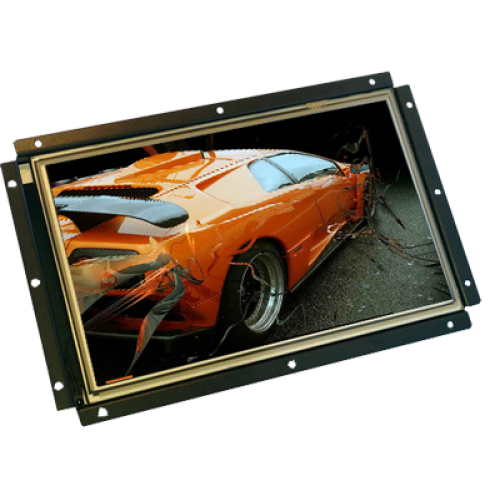 The OF1011/C is mounted within a mild steel frame giving a rugged feel to this monitor. The unit can be flush mounted to a surface using the mounting points on the front, or mounted more traditionally on a VESA 75 mounting point on the rear.